Last week, when he was making the rounds of reporters and showing off the new paid version of his “computational knowledge engine” called WolframAlpha Pro, Stephen Wolfram, its eponymous creator, had a bit of a chat with me about where search and discovery on the Internet was going. 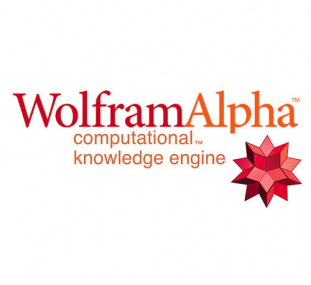 A techie’s techie, Wolfram introduced the free site several years ago, in an effort to improve how we search and find critical information, using its own deep, structured and curated database. Now, the next step is the Pro, which costs $4.99 a month ($2.99 for students) that offers souped-up data and image tools, among other things. It’s pretty nifty, being able to spit out all kinds of cool charts and such, as well as upload your own data for crunching.